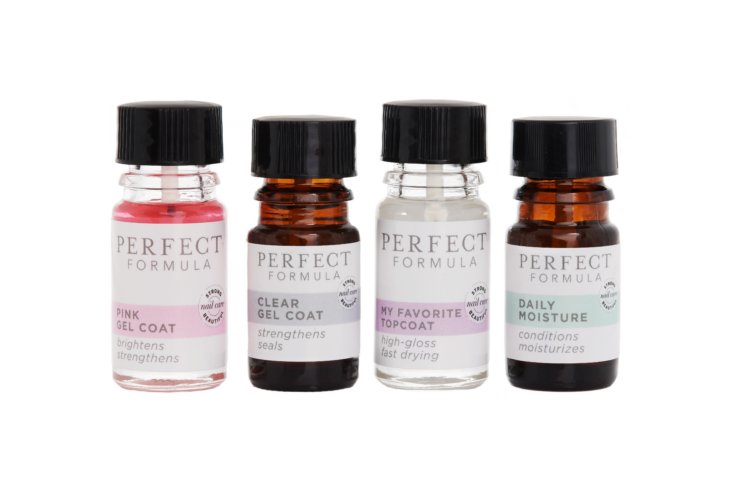 Healthy, strong nails begin with healthy cuticles. 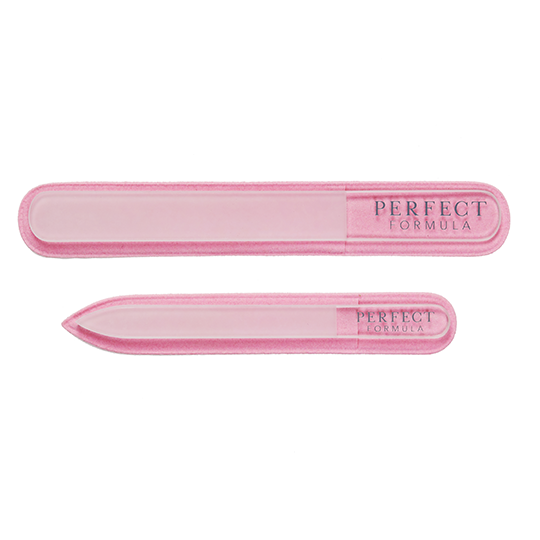 The Perfect Formula Cuticle Pusher is ergonomically designed for easy use, and rubber tipped for gentle nail care. 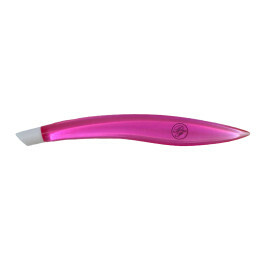 Use rubber tip to softly push back cuticles. 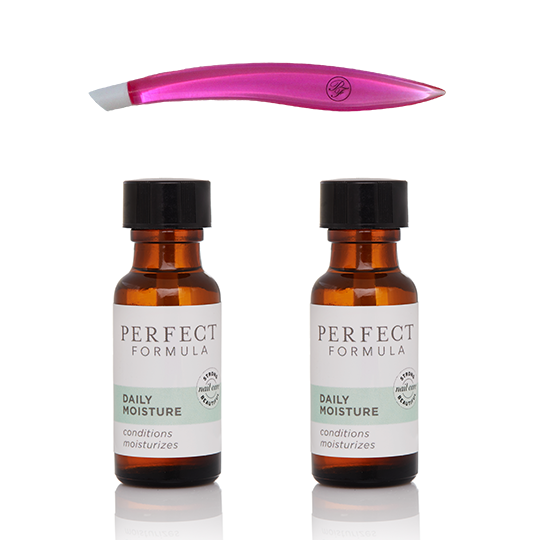 For best results use Perfect Formula Daily Moisture on cuticles and then use the Perfect Formula Cuticle Pusher. Get EXCLUSIVE Special Offers First and 20% off your first order of $50! Receive tips & tricks, special offers, and more delivered to your inbox. Plus, get 20% off your first order of $50 or more.